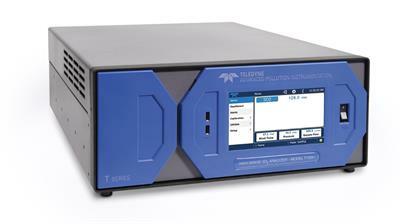 F&J Model DF-AB-75L-Li is a lightweight, small footprint, DC voltage powered air sampling system operable from (1) on-board 20 Ah lithium ion battery, (2) line power, or (3) auxiliary DC connector (12 to 15 VDC). 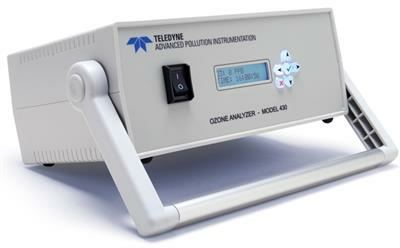 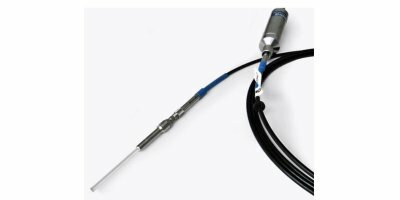 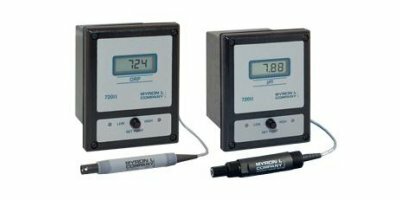 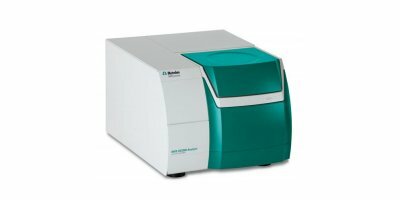 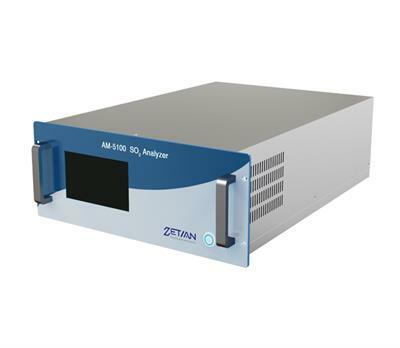 The Model T100H SO2 analyzer uses the proven UV fluorescence principle with the high measurement ranges and interferent rejection needed for extractive source monitoring. 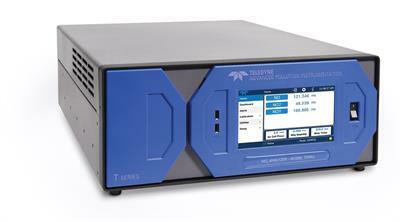 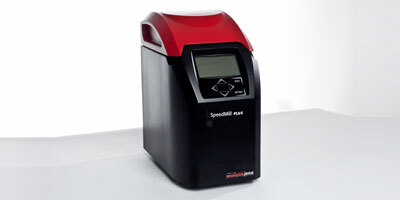 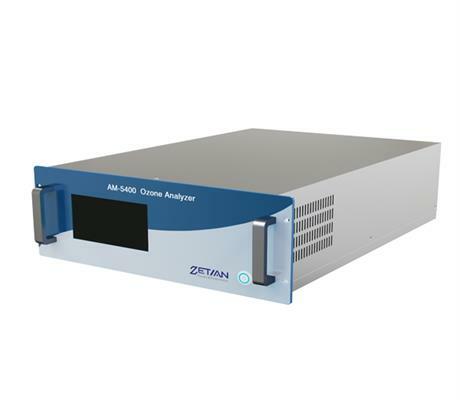 The Model T100H provides a simple but precise solution for a broad range of CEM and stack testing applications.